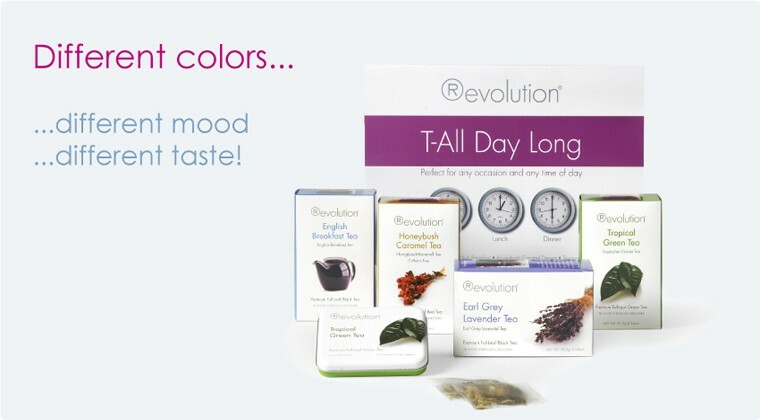 high quality, great tasting teas crafted to suit the taste of today's palate. Our master blenders and herbalists combine the freshest full-leaf teas, fruits, herbs, spices, and natural flavorings with scientific accuracy to produce a rainbow of revolutionary flavors. We have spent nearly a decade perfecting our tea blends, brewing methods, and consumer education materials. We have gone to great lengths, from designing the most optimal brewing systems to searching the world over for the finest teas, to ensure our product will please even the most discriminating tea drinker. 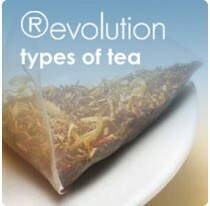 Revolution Tea, a company established in United States, with its passion for quality, taste and design, introduced in the late 90's, for the first time the whole leaf tea in an infuser bag. 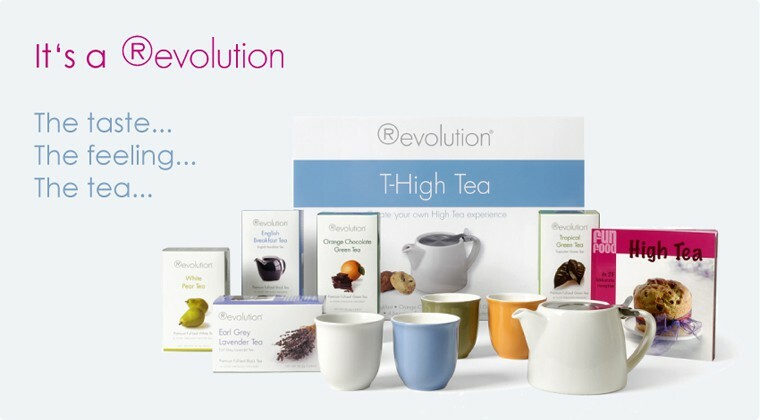 This innovation was revolutionary in the area of Tea and so began a new phase in its evolution. Since 2008 we work to change the way we serve and enjoy tea in restaurants, cafes and hotels, as in offices and homes of our country. 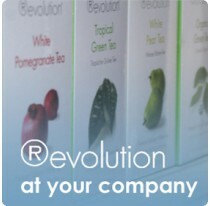 With Revolution Tea we recover the love of tea. We invite you to taste the Revolutionary difference!